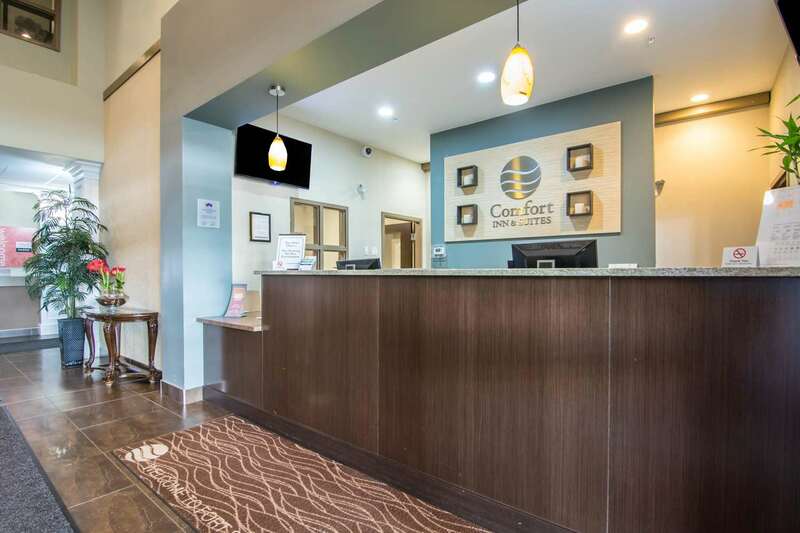 "The hotel staff was polite, cheerful, and accommodating. 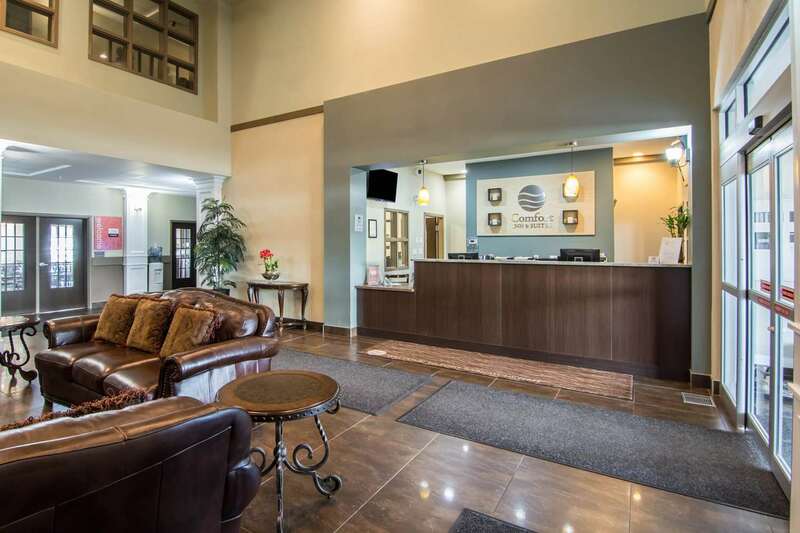 A front desk clerk helped us open the trunk of our unfamiliar rental car, and another printed out a map for us with directions to church and a bank. 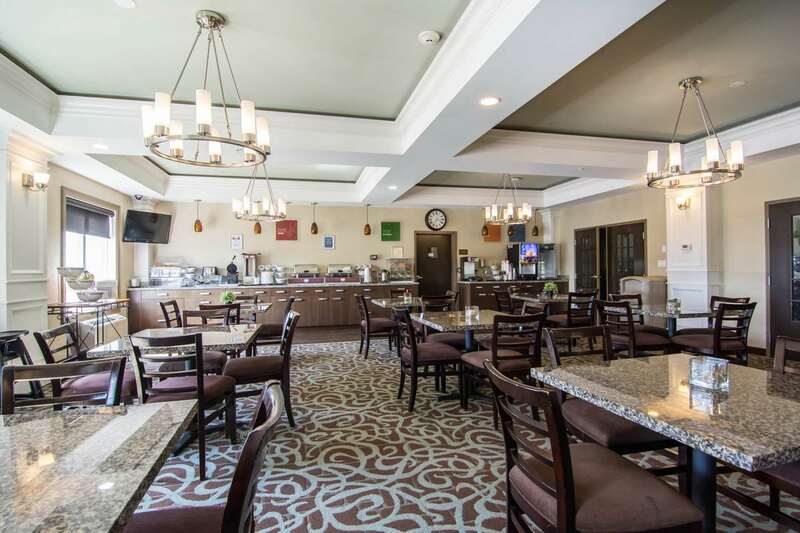 The breakfast attendant was friendly. 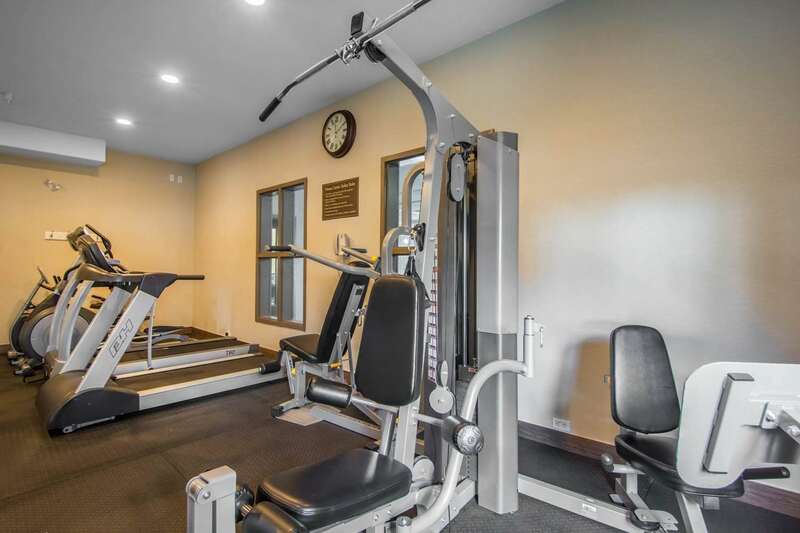 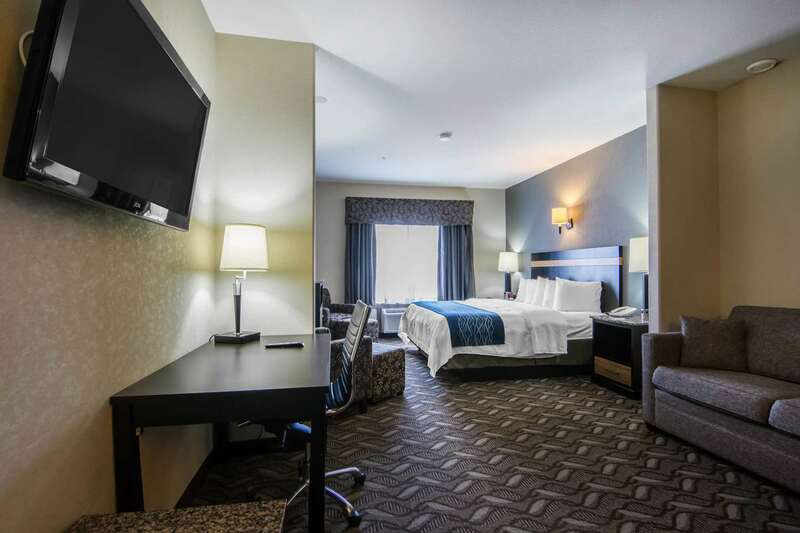 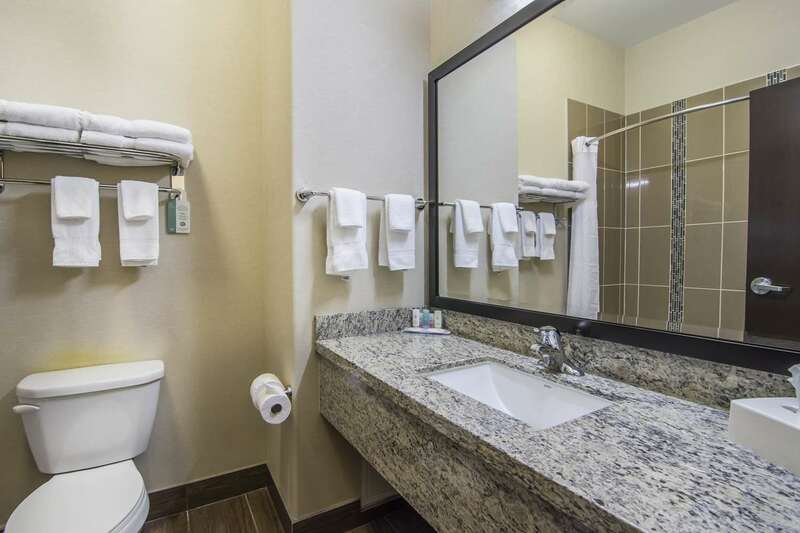 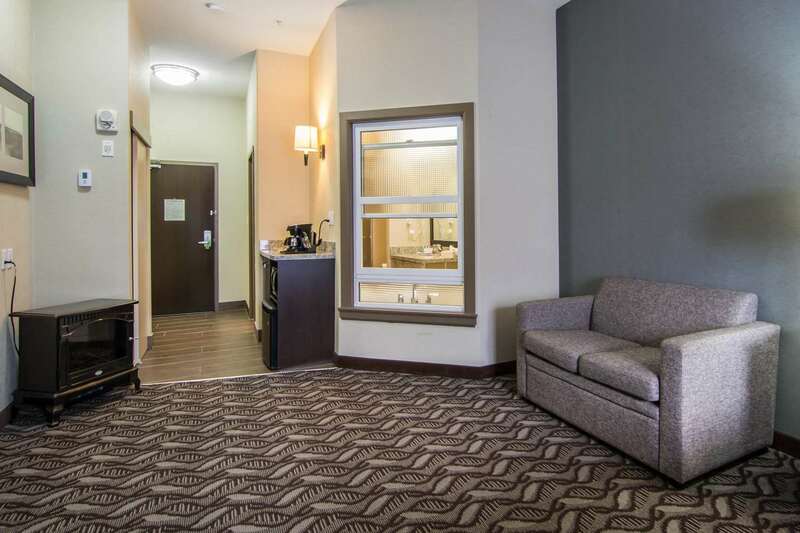 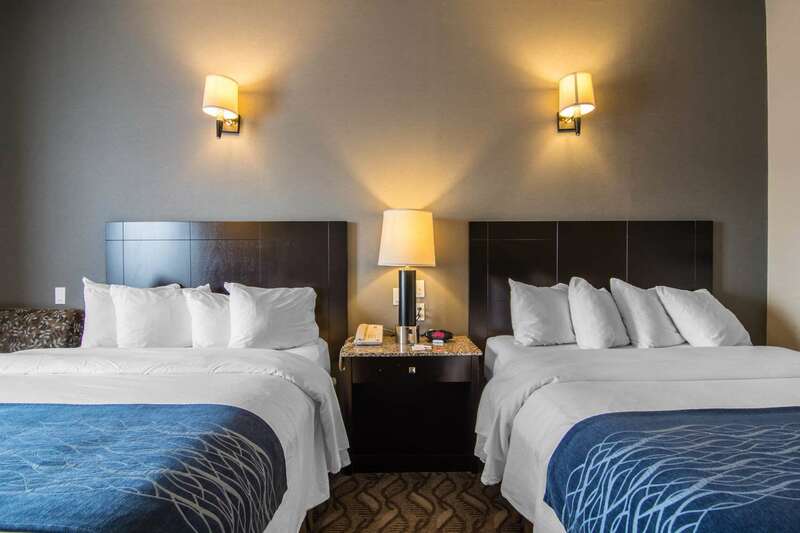 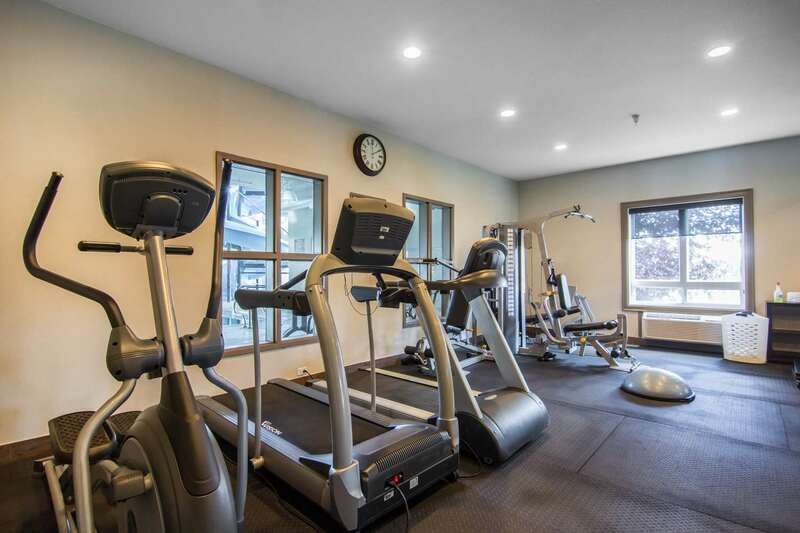 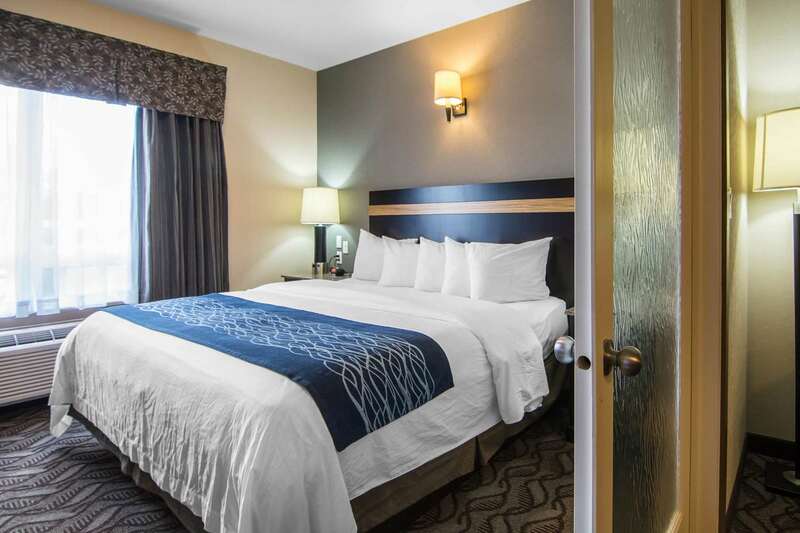 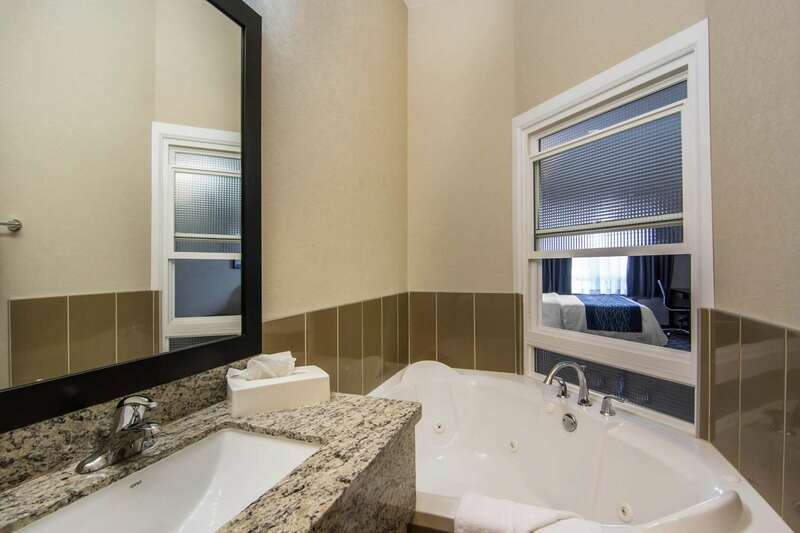 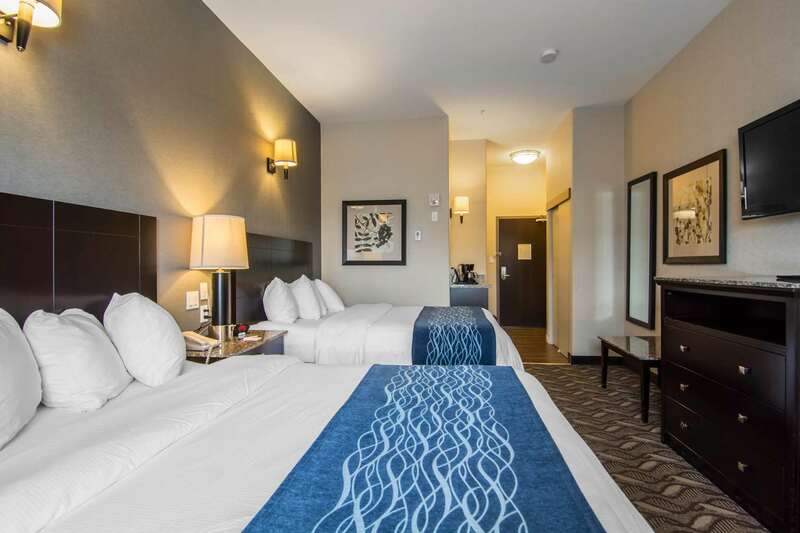 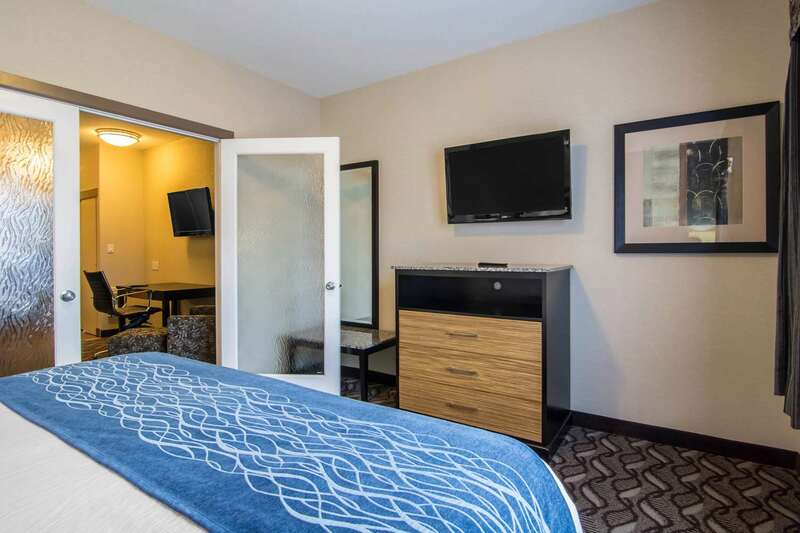 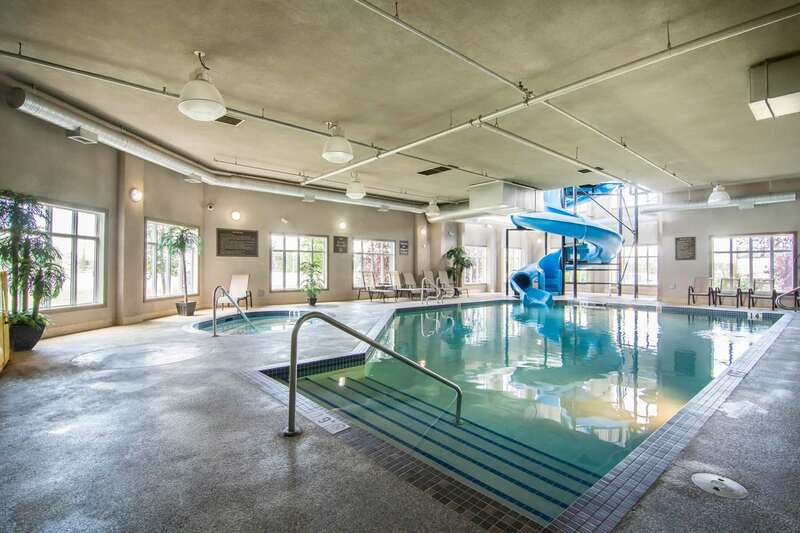 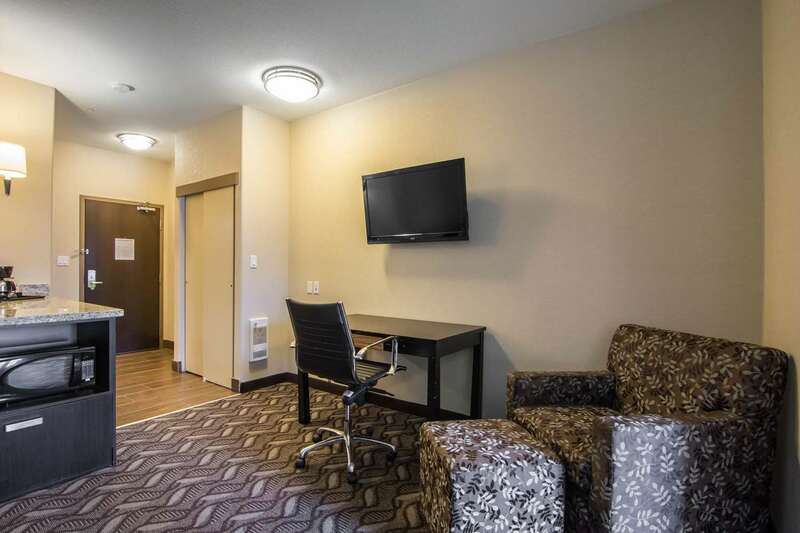 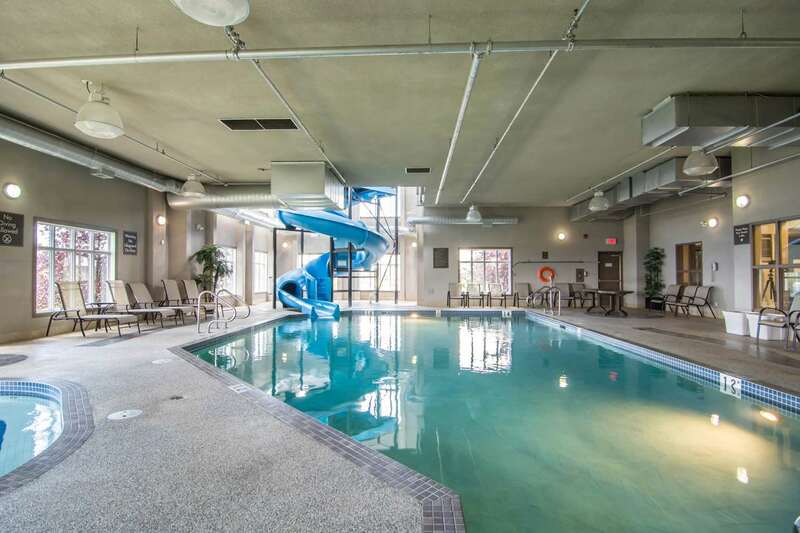 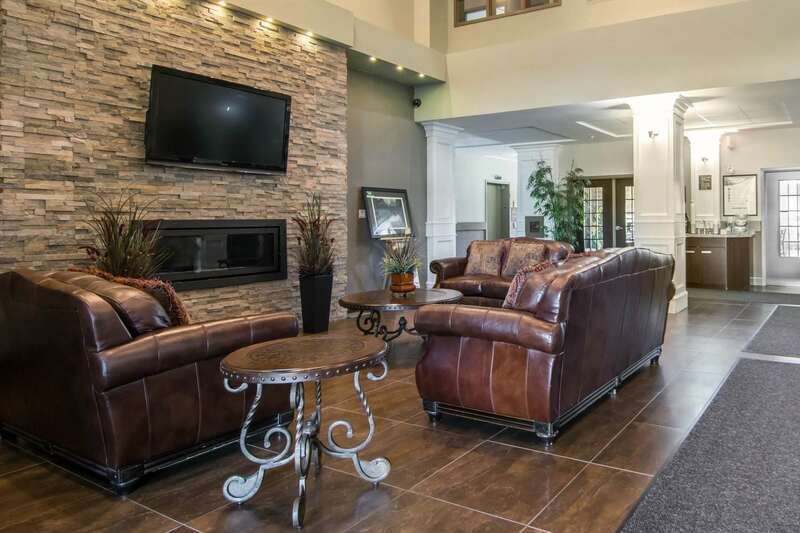 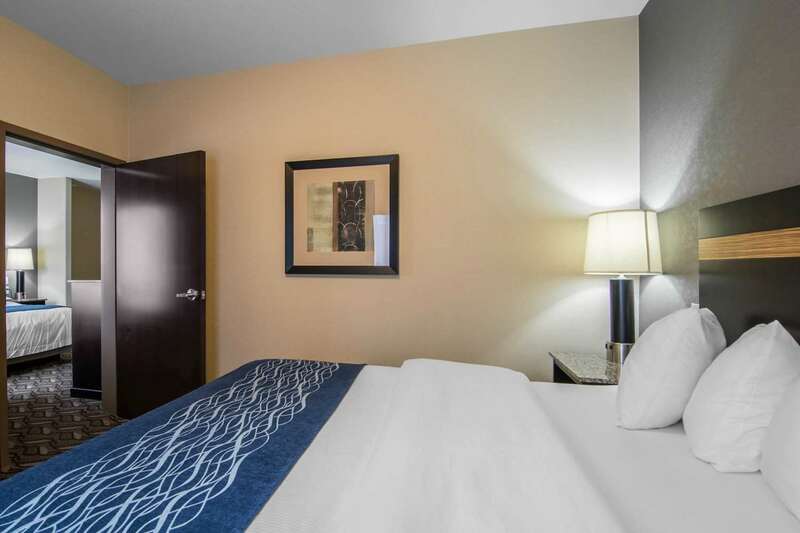 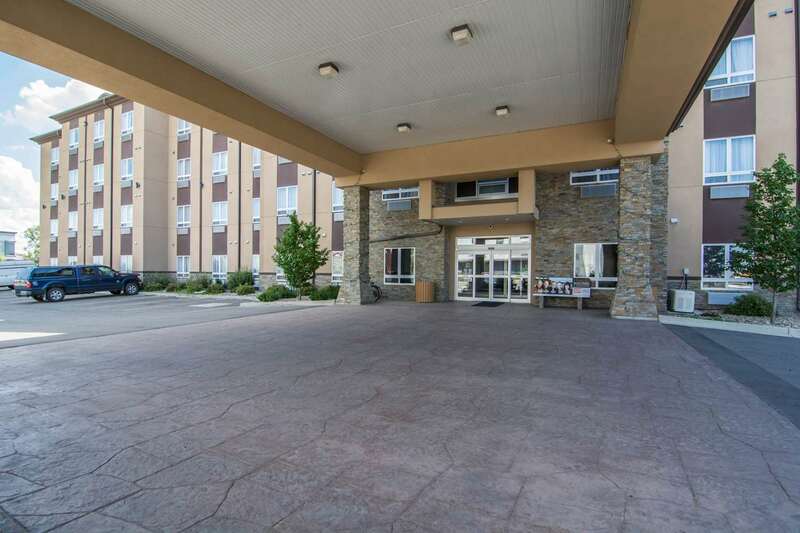 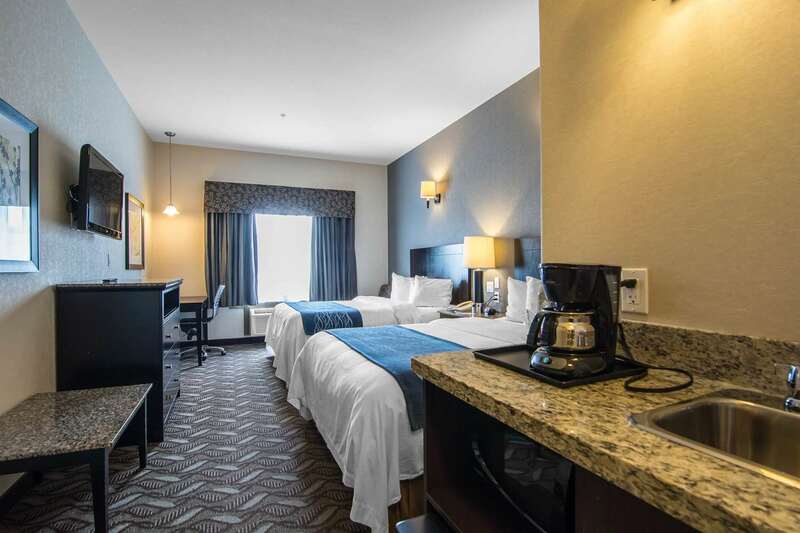 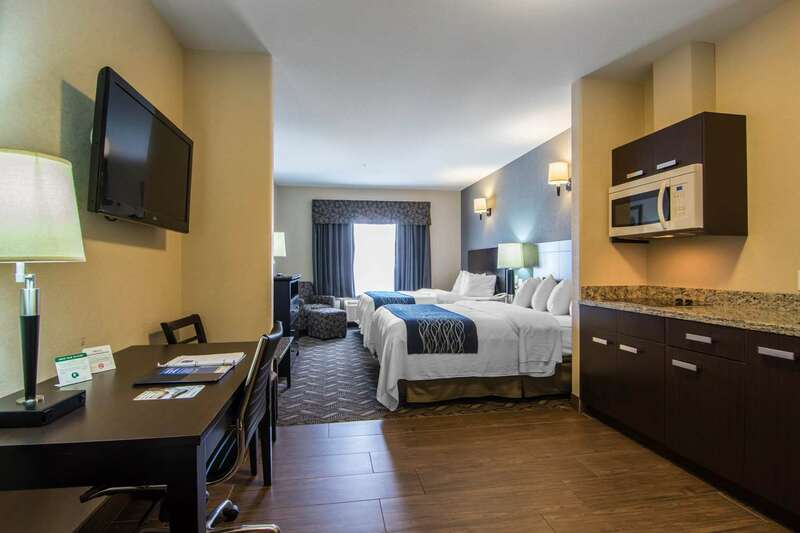 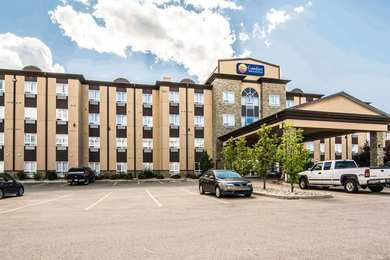 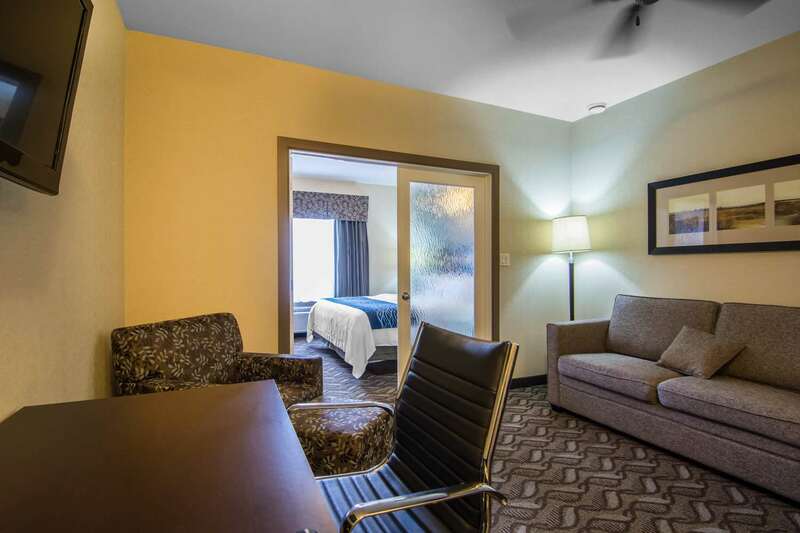 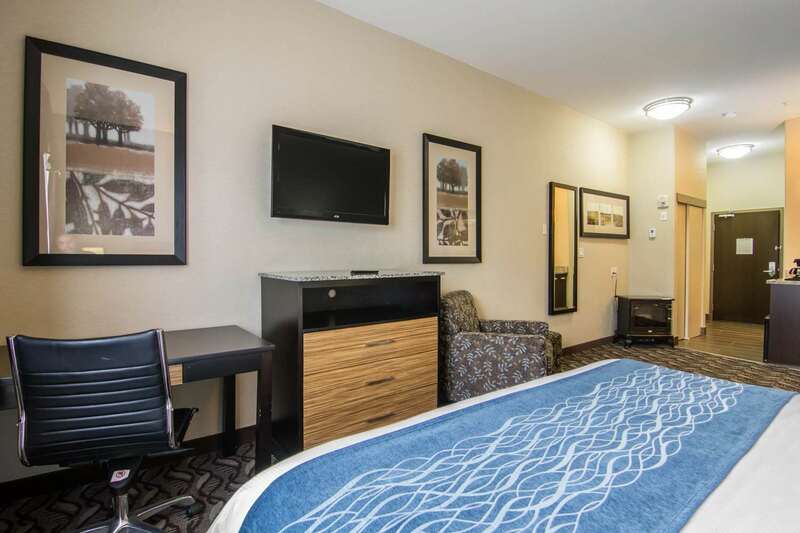 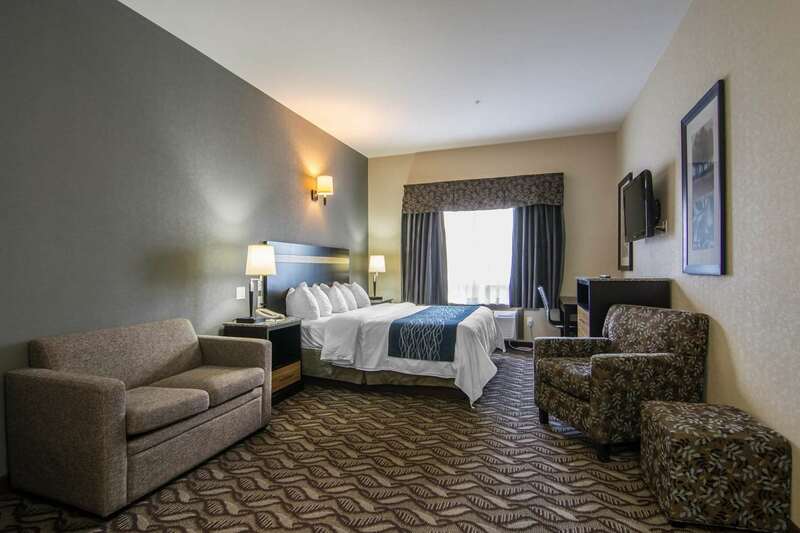 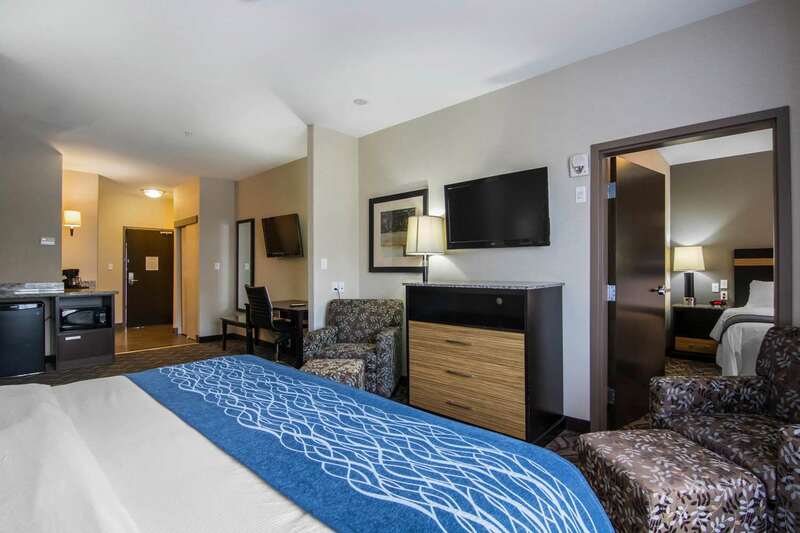 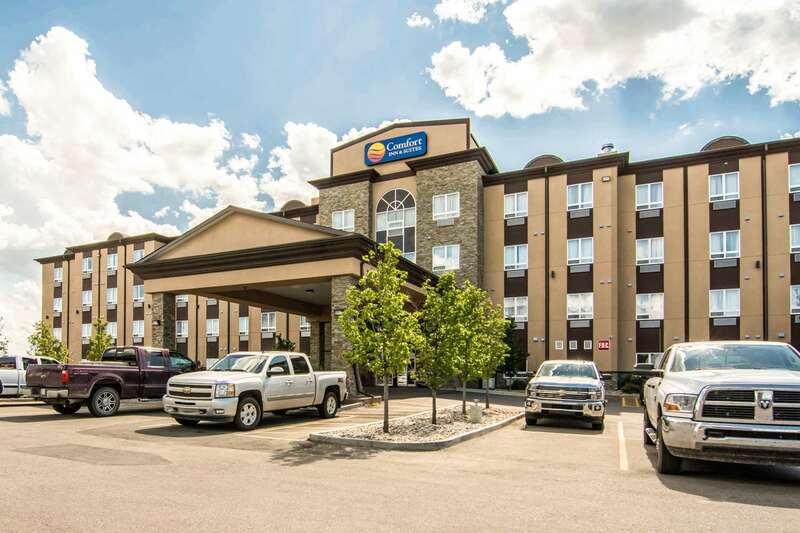 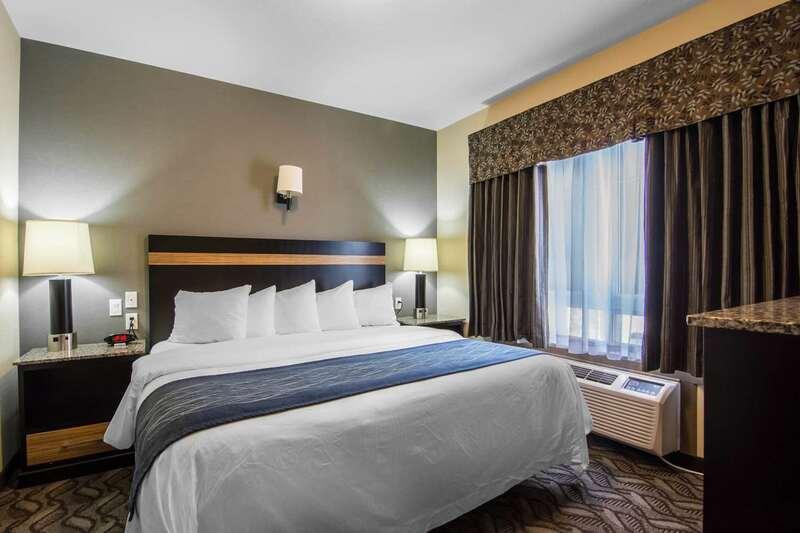 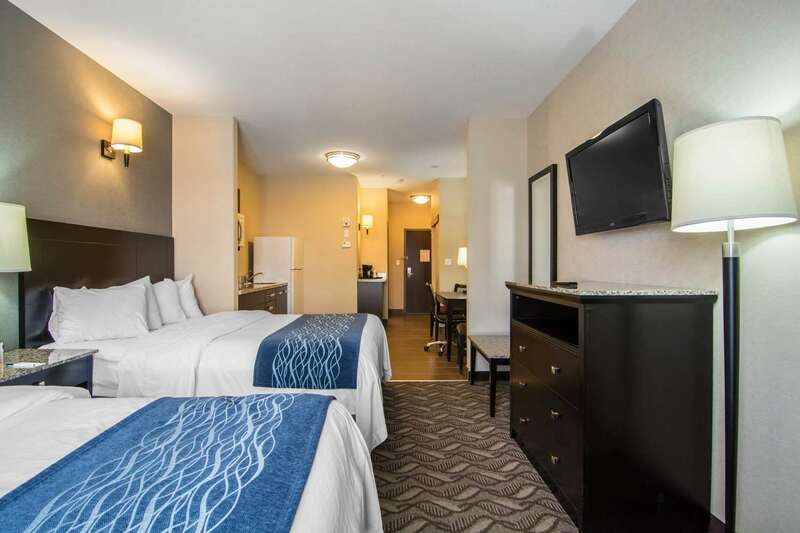 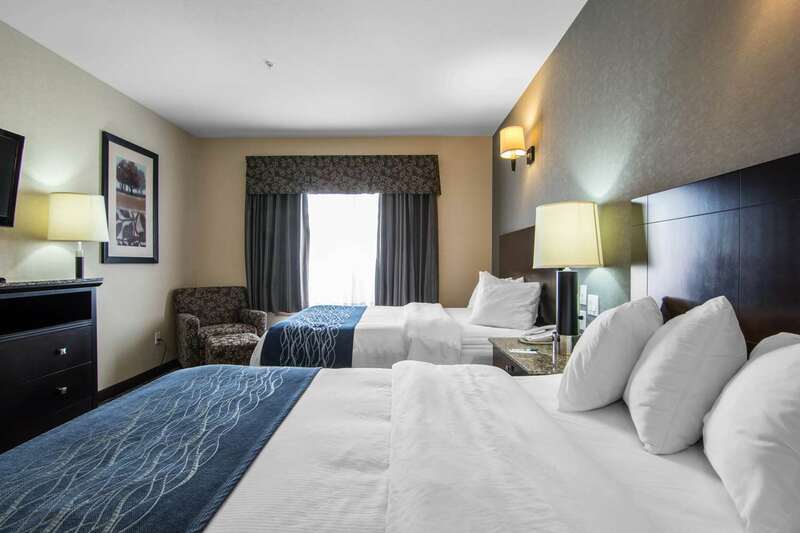 We were satisfied and recommend staying here.2017-03-25"
Learn more about Fort Saskatchewan Hotels & Motels in our Fort Saskatchewan Hotels Guide.